Located in Yeppoon on the Capricorn Coast, Central Queensland. 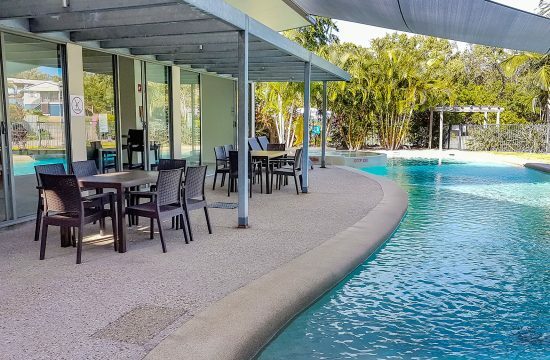 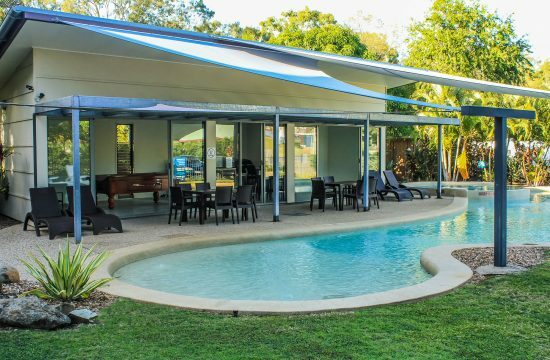 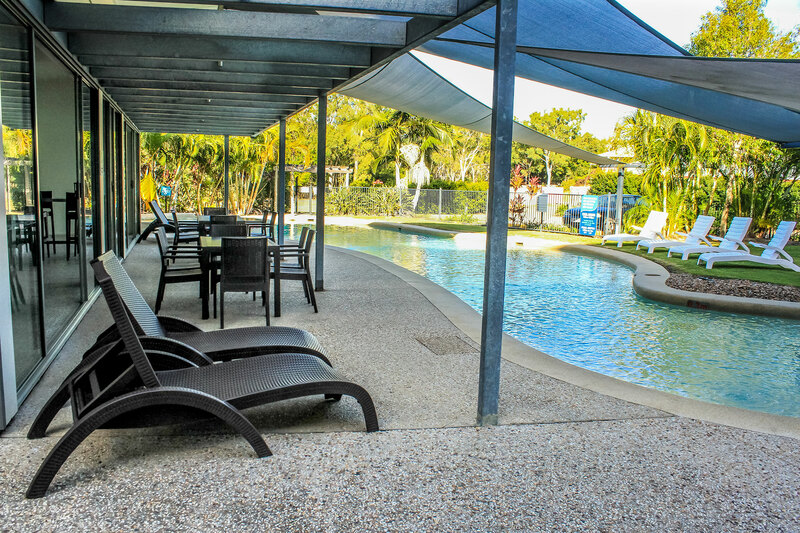 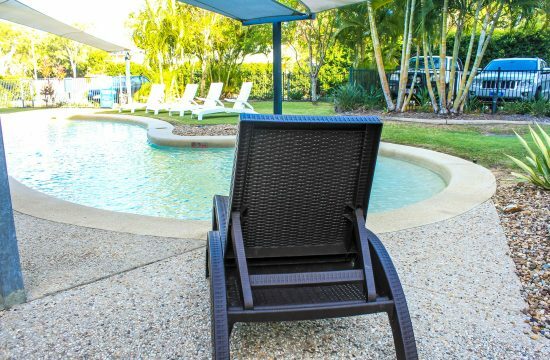 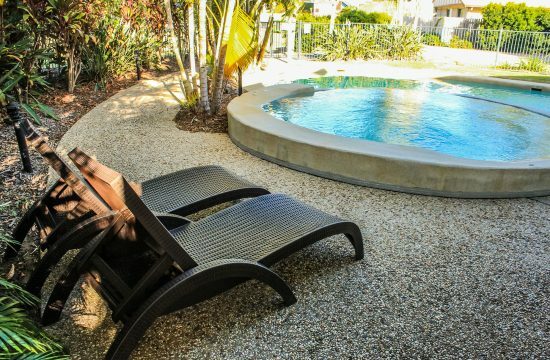 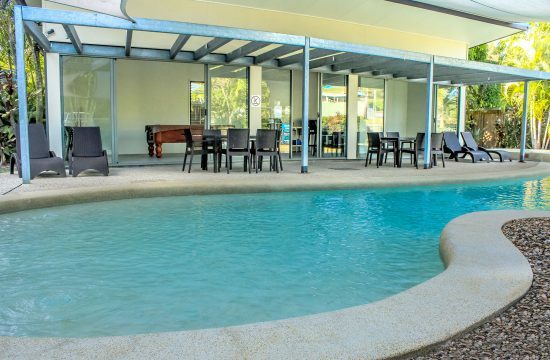 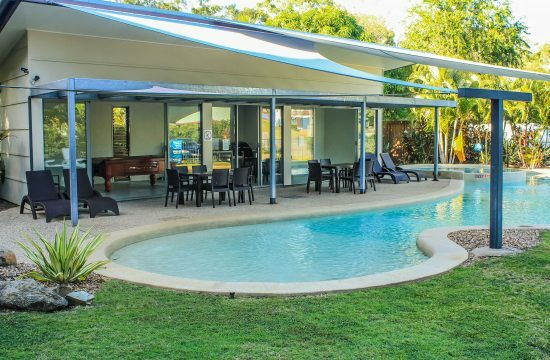 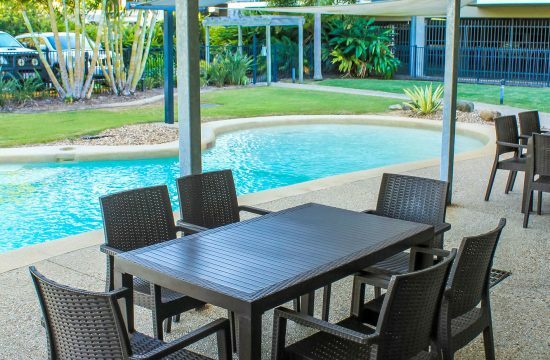 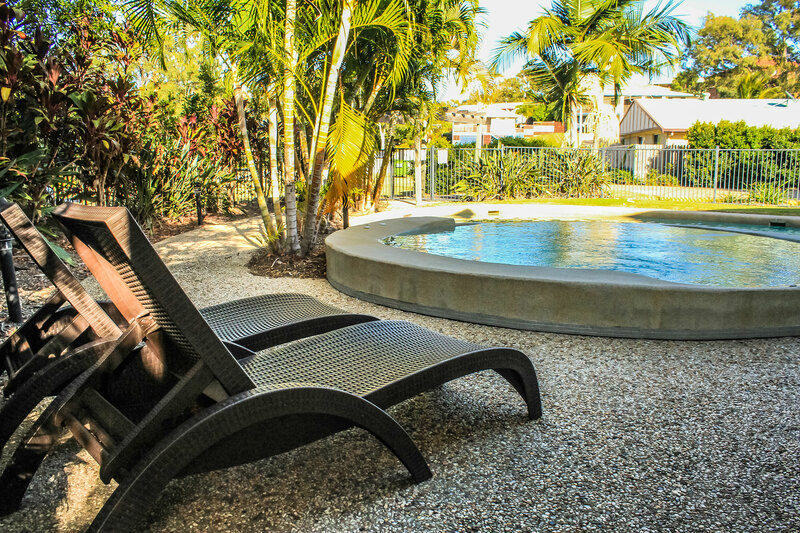 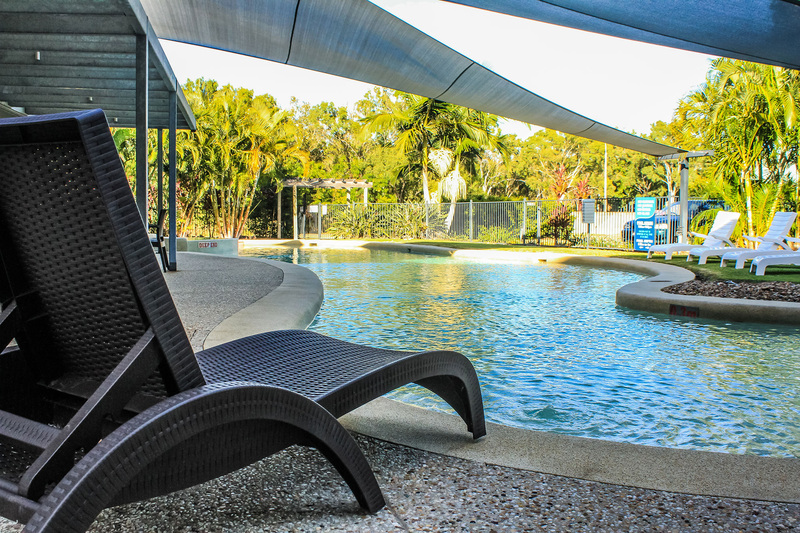 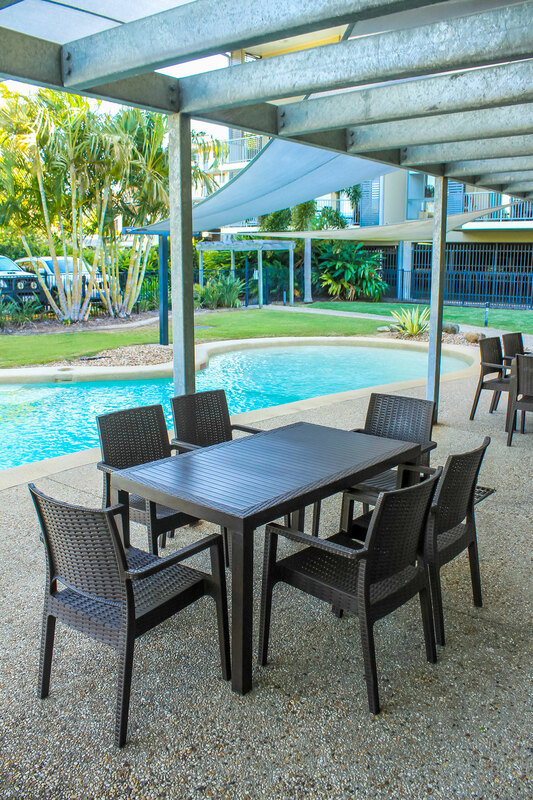 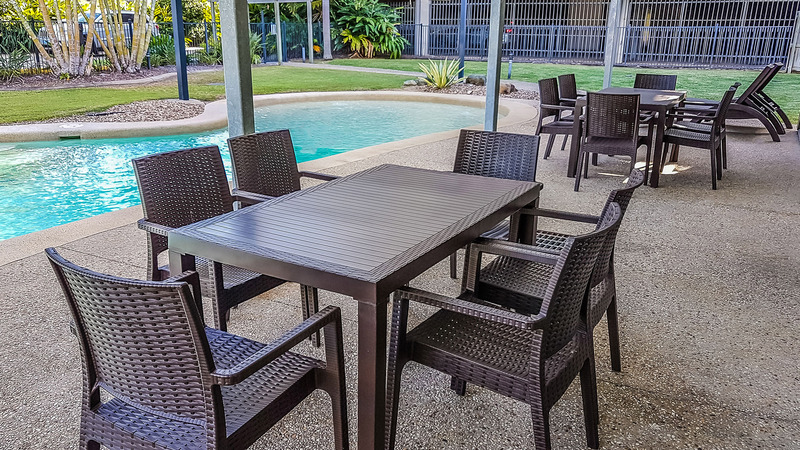 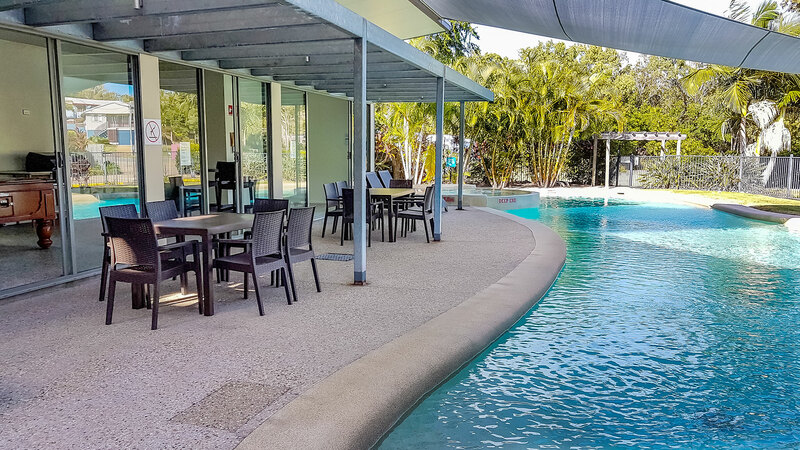 Beaches on Lammermoor’s Resort Style Accommodation is ideally located opposite Lammermoor Beach, with panoramic views of Great Keppel Island and the Keppel Island Group on the Great Barrier Reef. Perfectly located and only minutes from Keppel Bay Marina where you can access island boat transfers and charters. 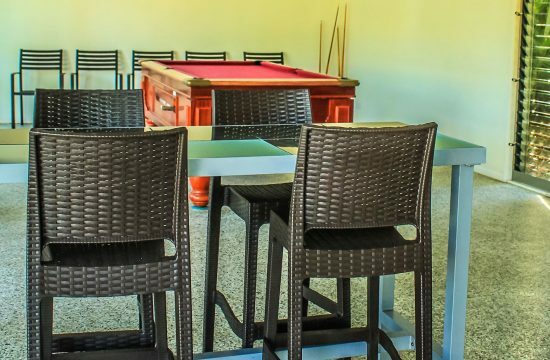 Proudly family friendly, this resort offers spacious 1, 2 and 3 bedroom apartments. 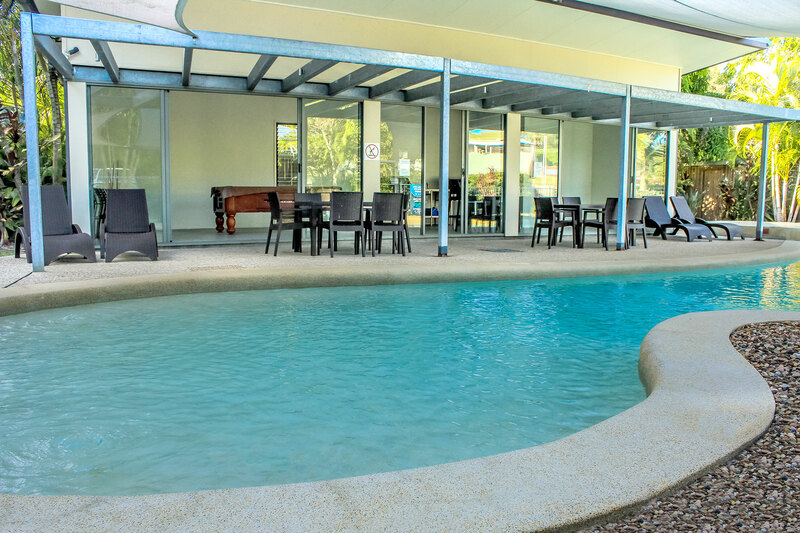 Facilities include a pool & spa area. 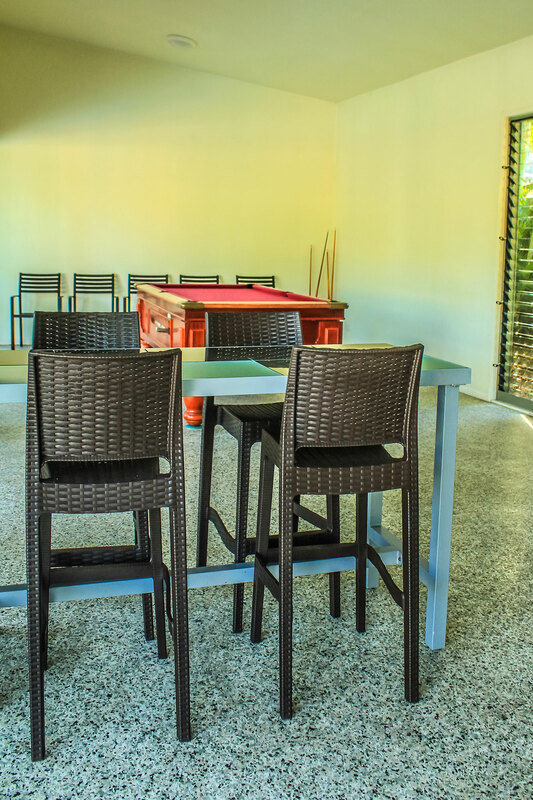 Situated right next to the pool and spa is their rec room offering plenty of tables, chairs and a pool table. 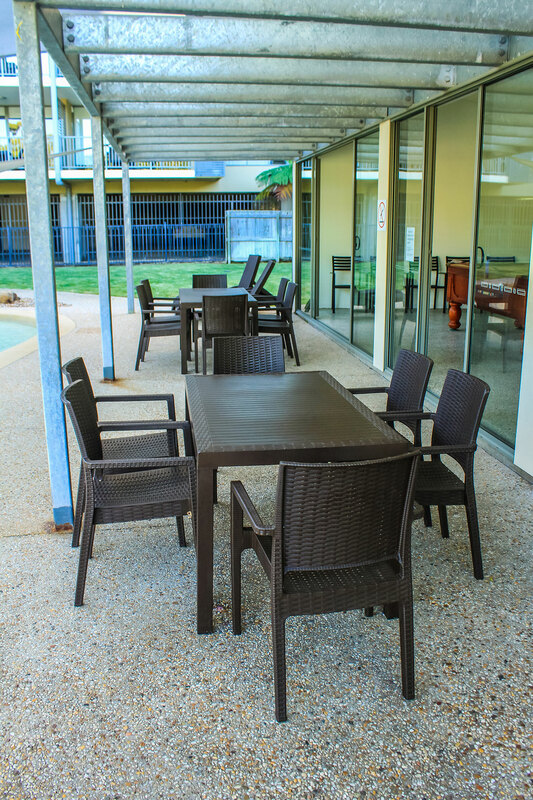 Their newly built BBQ area is located on the grass area, which offers lots of room for the kids to run around. 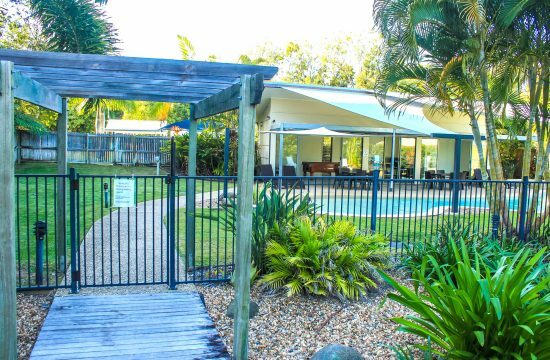 Lammermoor is nestled against the Pacific Ocean overlooking Keppel Bay, and is centrally located on the Capricorn Coast, five kilometres (3.1 mi) south of Yeppoon, and 16 kilometres (9.9 mi) north of Emu Park. 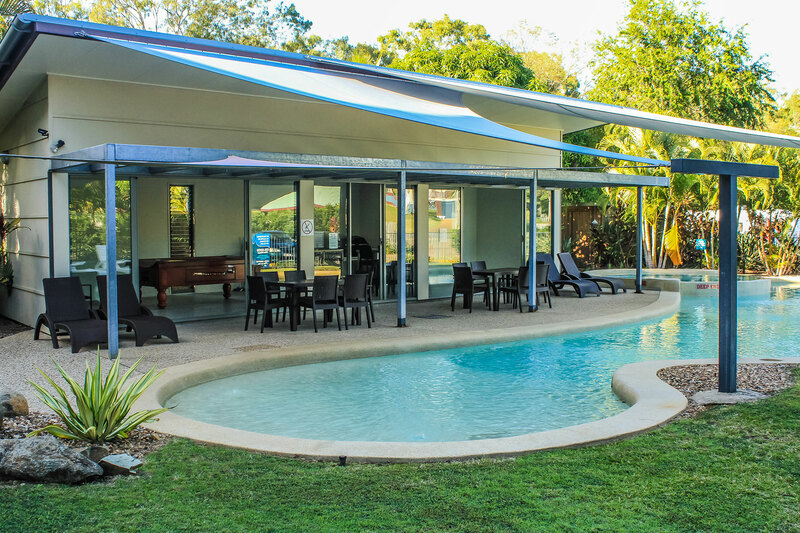 Often regarded as a suburb of Yeppoon, Lammermoor is in fact a separate locality like its neighbouring suburb Taranganba. 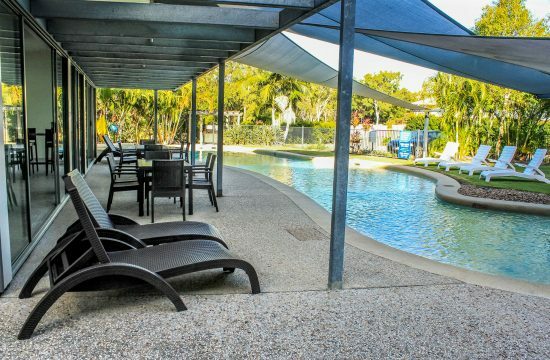 The Scenic Highway is the main drive for locals and tourists which is passes along the beach of Lammermoor. 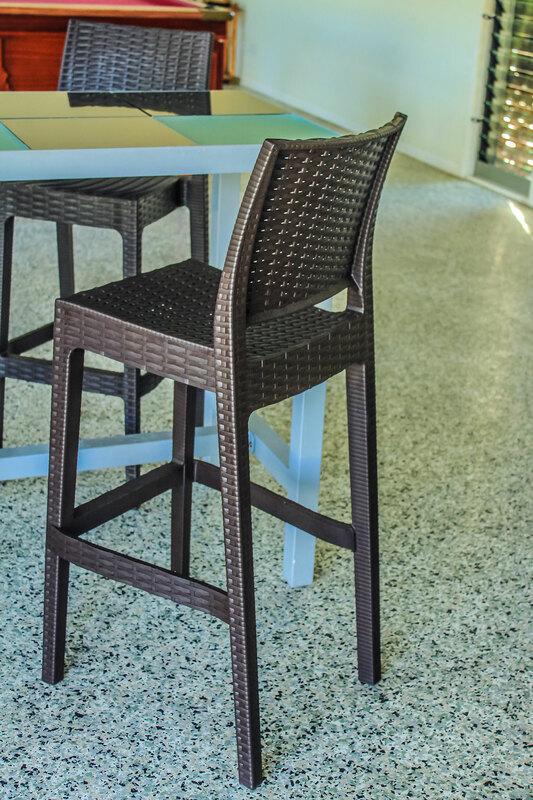 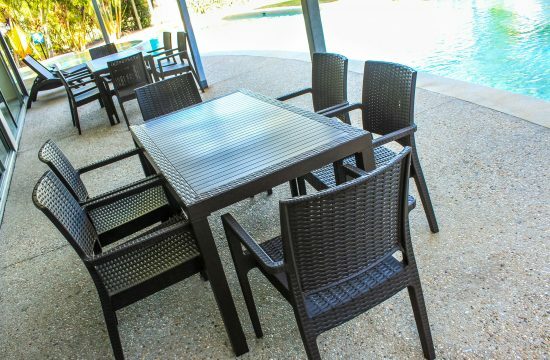 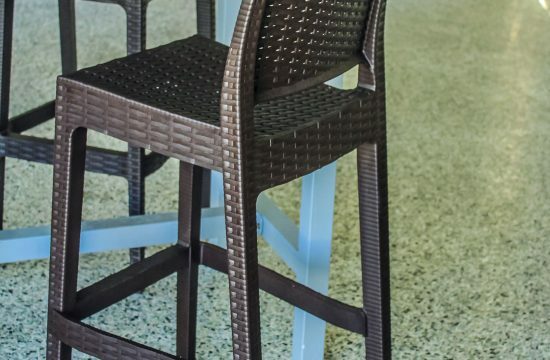 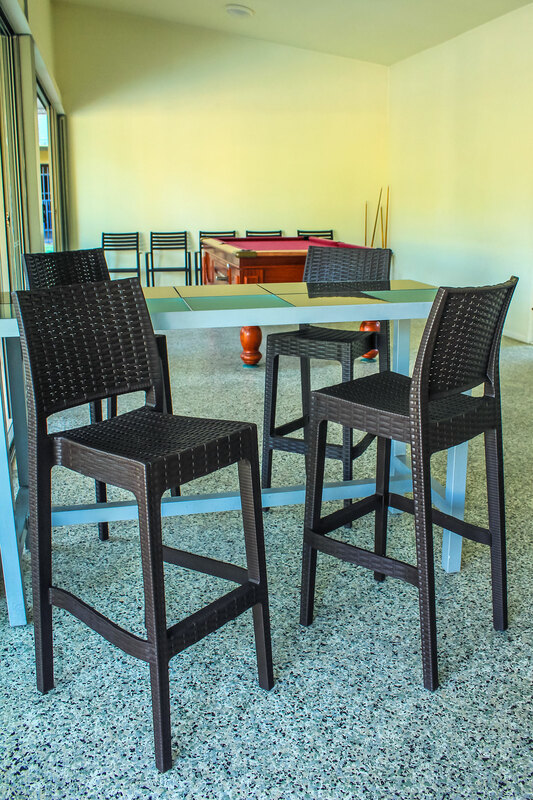 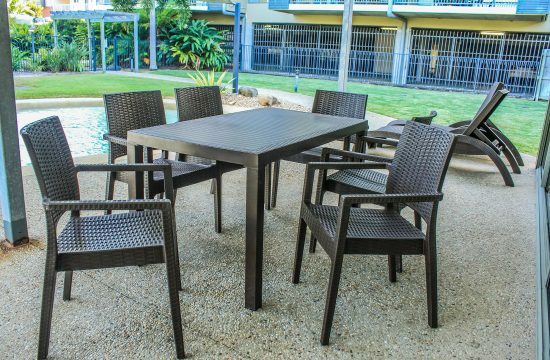 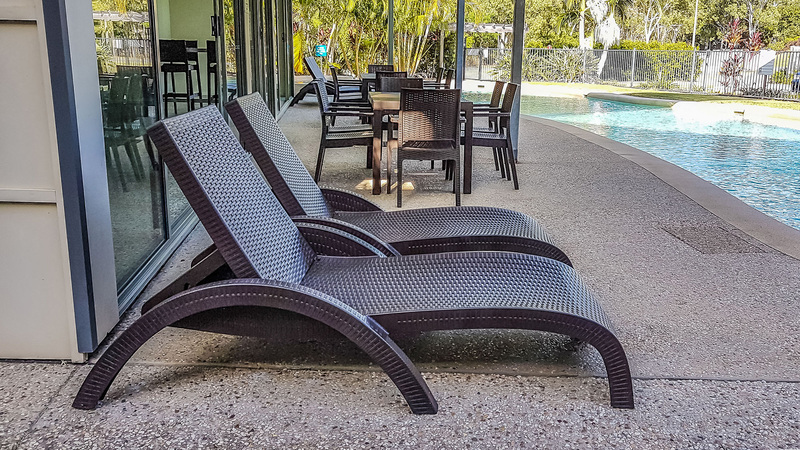 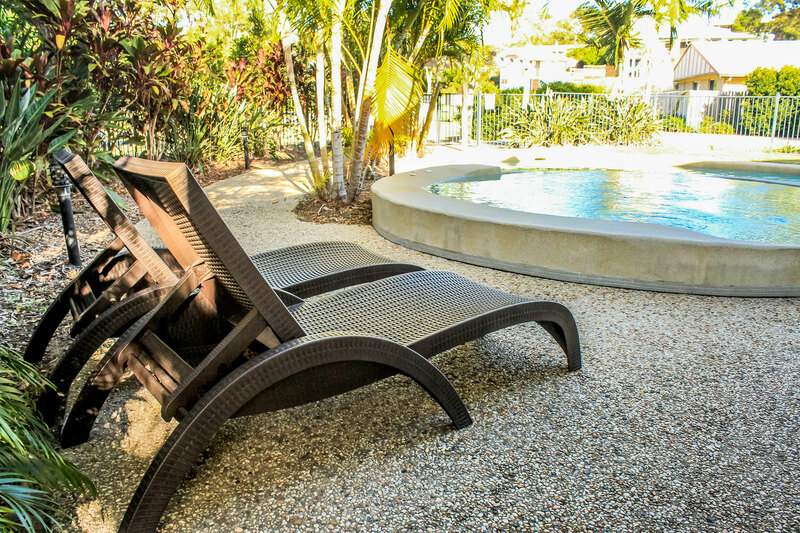 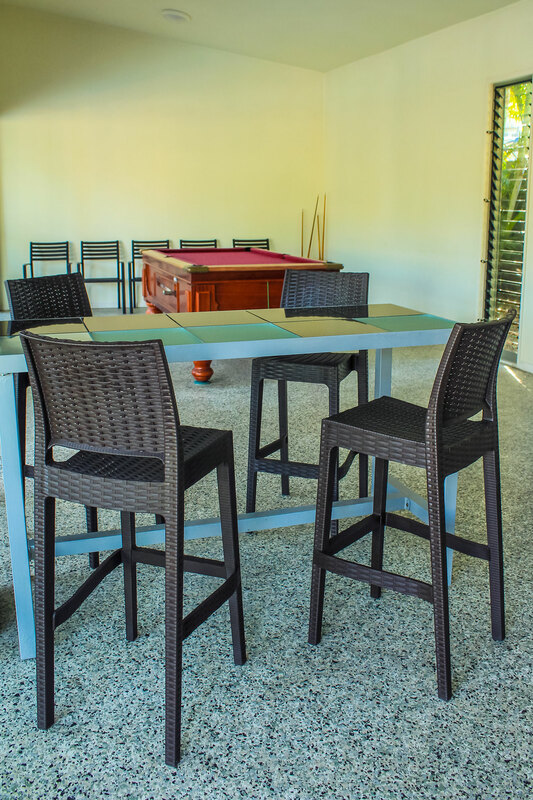 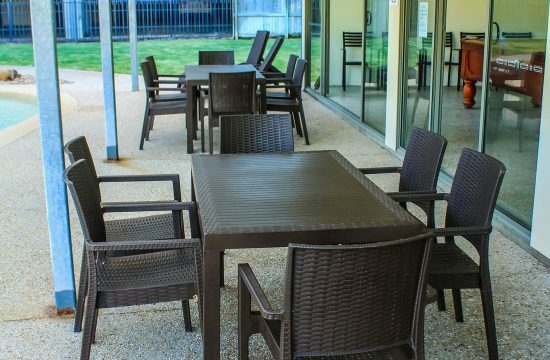 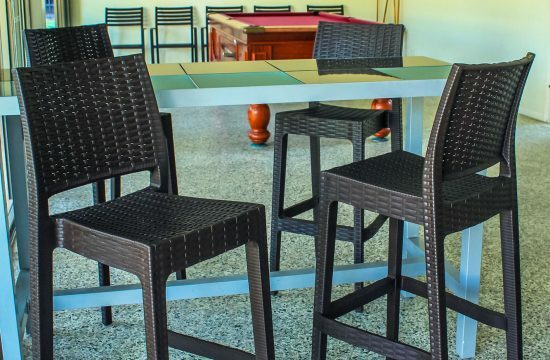 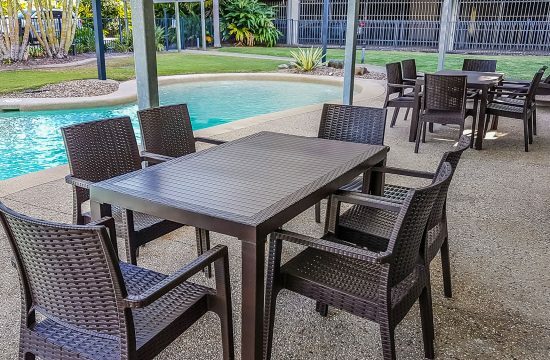 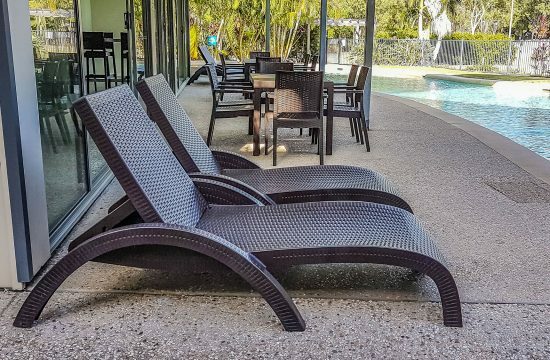 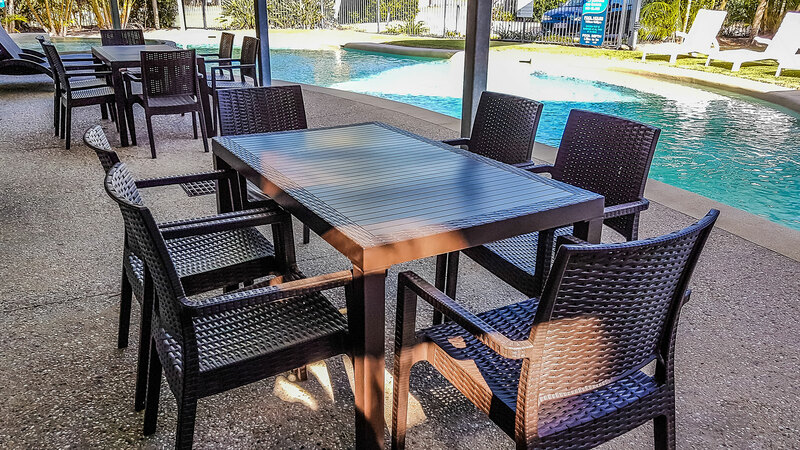 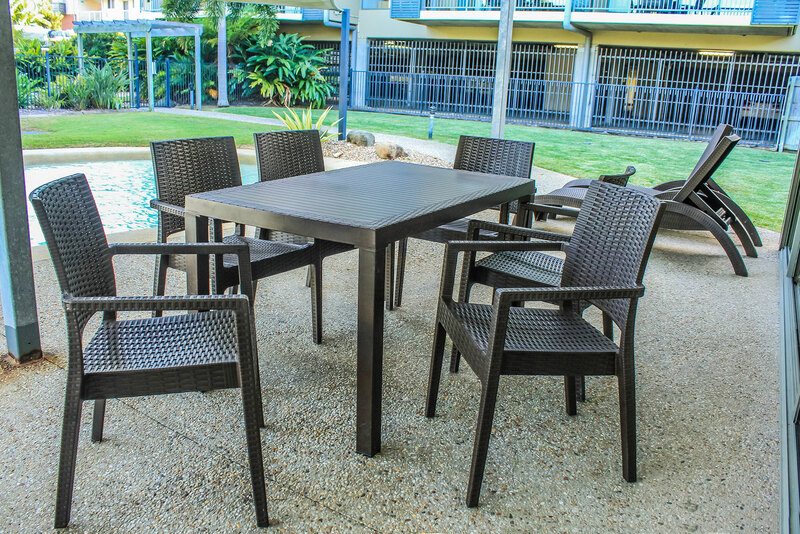 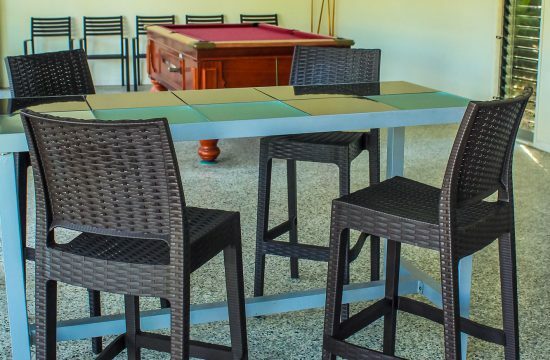 To provide comfort by the pool and for the recreation room, Nextrend Furniture provided Fiji Sun loungers, Orlando Tables, Ibiza Armchairs and Jamaica Stools. 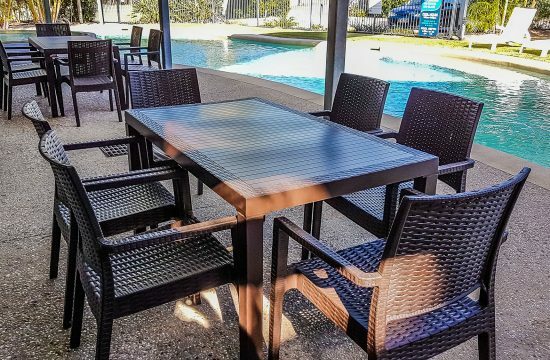 The resin rattan furniture used in this project was used to compliment the tropical feel of the environment in which it was placed.